Electronic Arts Chief Financial Officer Blake Jorgensen talks about Motive's upcoming game, and how new IP are developed at the publisher. 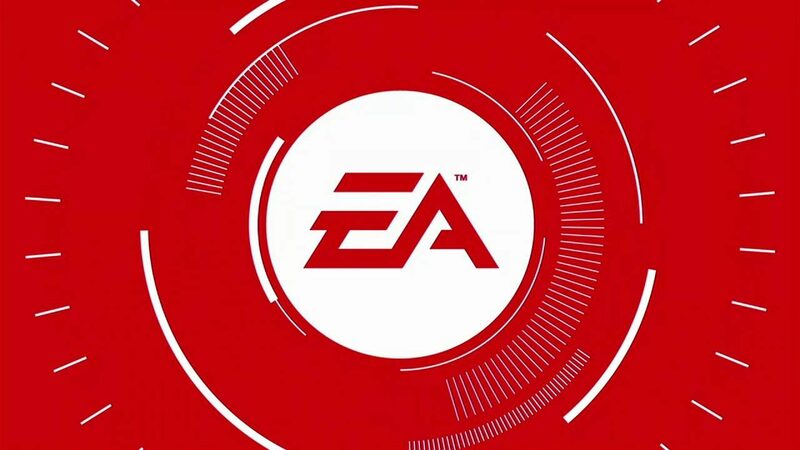 During a panel at the 37th Nasdaq Investor Conference, Electronic Arts Chief Financial Officer Blake Jorgensen talked about the new IP being built under the publisher’s umbrella. 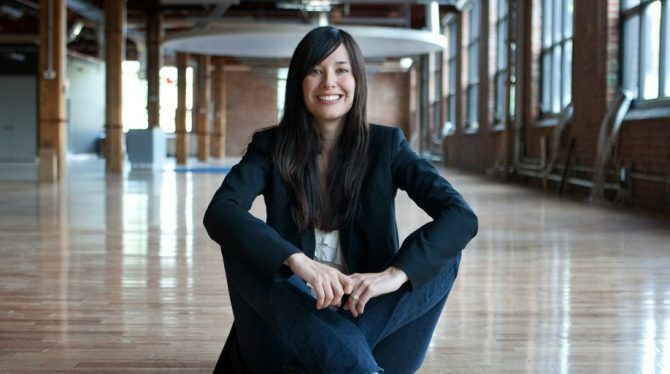 After confirming that BioWare’s Anthem is coming during the next fiscal year (before March 31st, 2019), he clarified that the publisher has not yet decided on a firm release window for Motive Studios’s new action IP being built under Jade Raymond’s leadership. The game could come either in the fiscal year 2021 or 2022. This means that it might be released between April 2020 and March 2022. This is slightly different from previous mentions, that always indicated fiscal year 2021 as a release window. Both games are being built as franchises, not as single titles. Interestingly, we learn that of Electronic Arts research and development budget, about 75% is being spent on well known existing franchises. About 25% is spent on new IP like Anthem or Motive’s game, on top of “brand new ideas” that the publisher has not started to talk about yet. 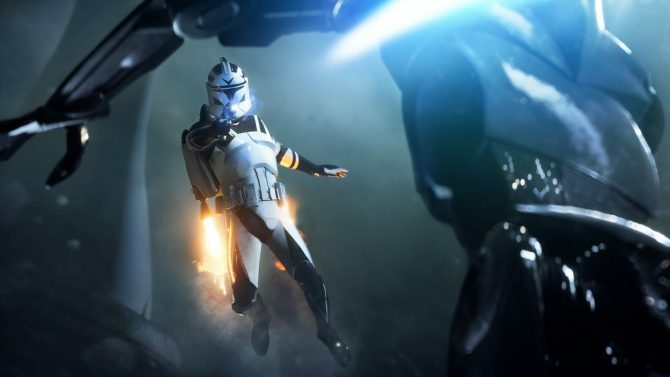 EA wants have a lot of new IP being built at all times, even though many of them may never see the light. Normally when an idea for a new IP gets greenlit it moves on to a more detailed concept phase, and the publisher tries to have a “playable code” ready as soon as possible. The “playable code” is the ability to play the game even if the artwork is not ready. This helps to understand the components of the game and the nuances of gameplay. At that point developers start “building the story” and the game passes through a series of “gates.” If a team can’t get through one of those gates, they’ll either go back or readjust the process and resources. 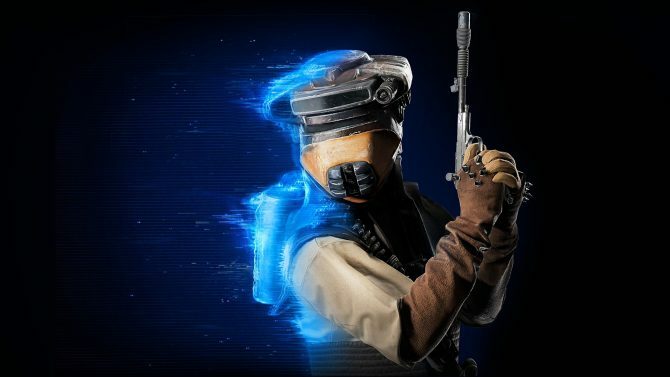 While the system works well for EA, it’s “not without frustrations,” as sometimes games move faster or slower through the process. In recent times, the publisher has attempted to change the internal culture at the studios to be more inclusive instead of isolationist, so that they can work together on games, or be brought in to help others. 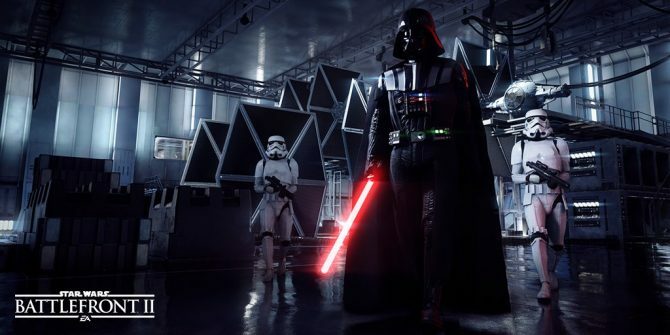 Studios are also encouraged to show the games “really early on.” In the past, some studios did not show their games “until it was too late to make tough decisions,” while now Electronic Arts is trying to make decisions “really early” and move on or change direction if a game doesn’t make sense. During the same conference, Jorgensen also talked about Star Wars Battlefront II and microtransactions.